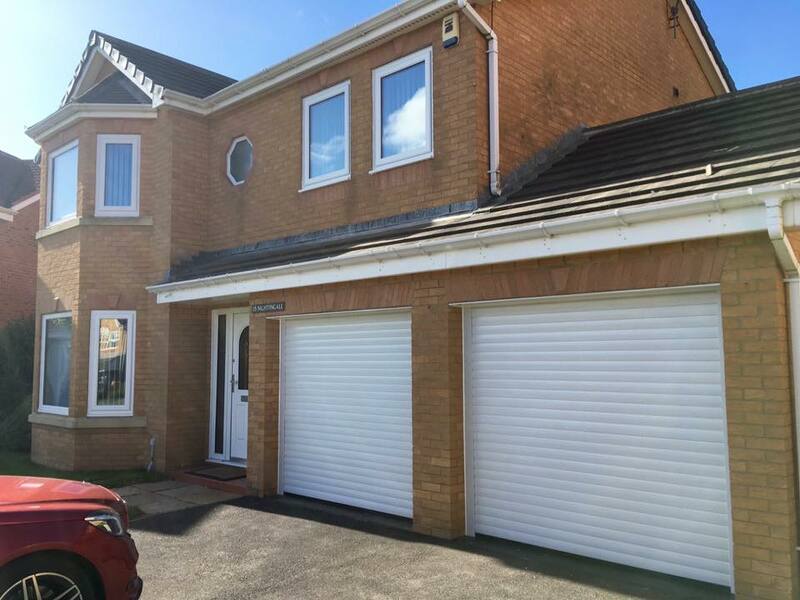 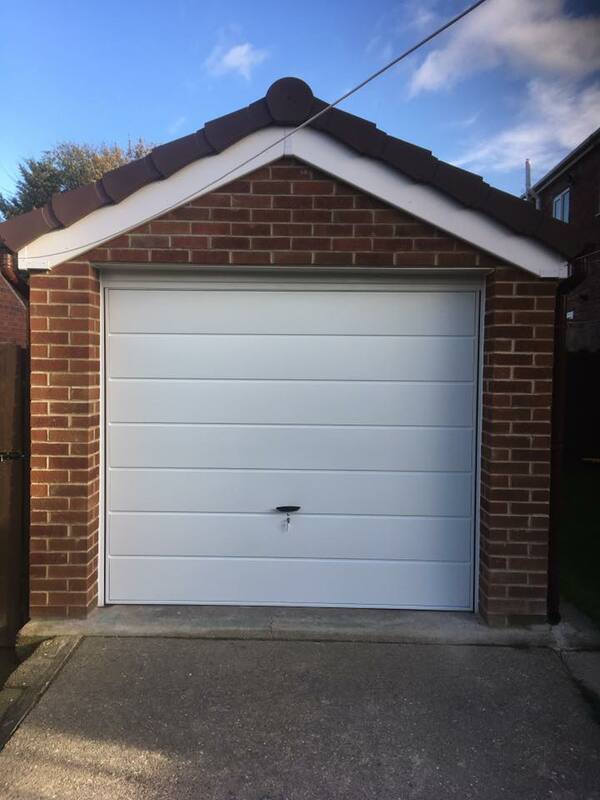 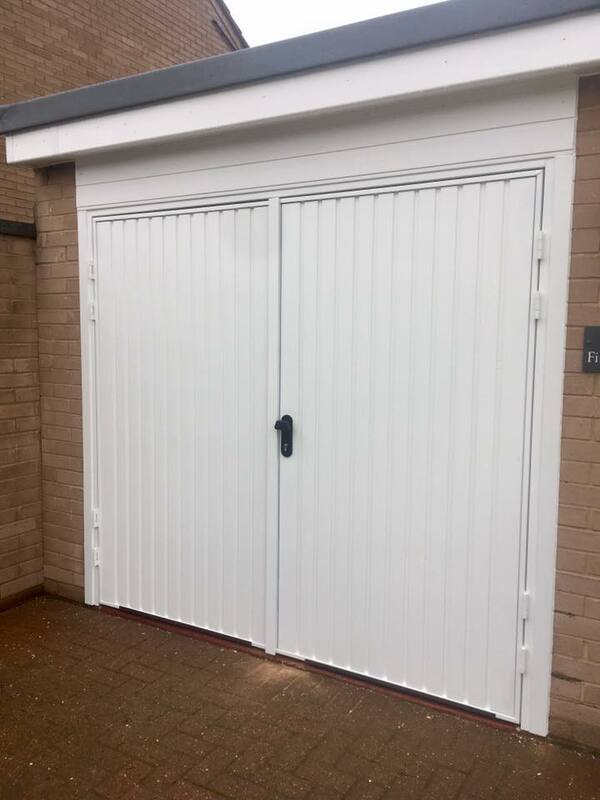 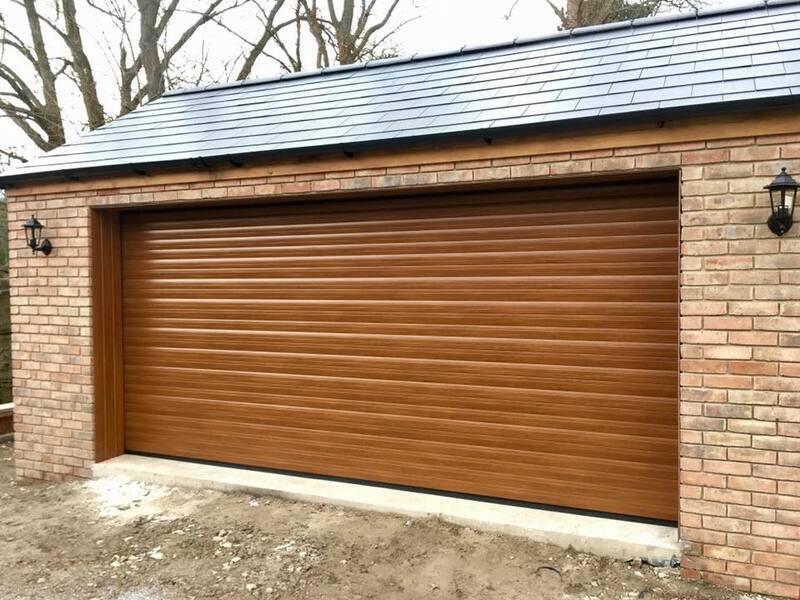 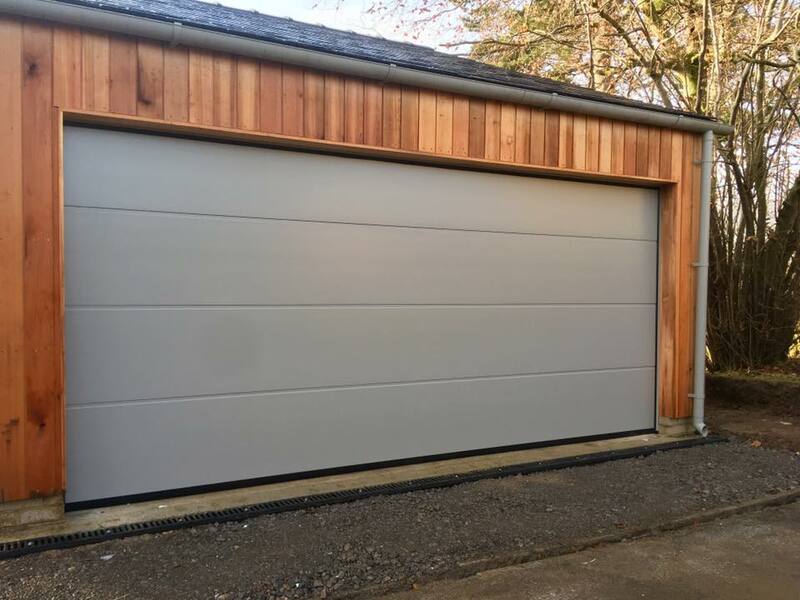 Supreme Garage Doors is a well-established garage door company, that always looks to provide competitive prices and a wide range of services, our aim is to offer our customer the widest range of advice and options when purchasing their garage door to ensure the decision they make is the right one. 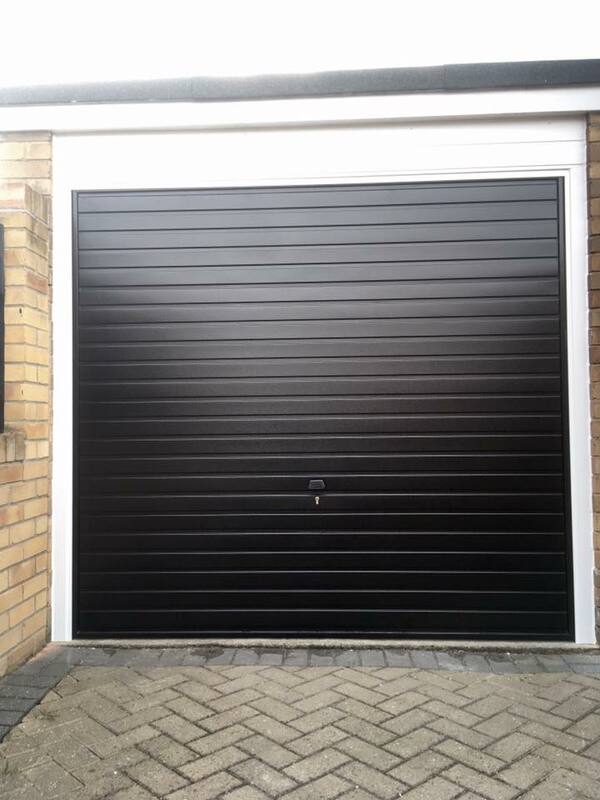 We cover the Teesside and the surrounding areas and are able to respond quickly and professionally to all your garage door needs. 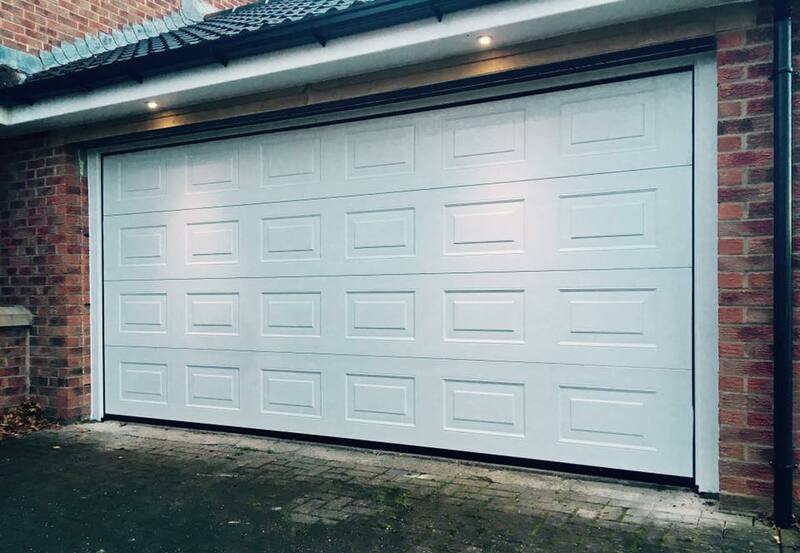 No job is too big and with over 14 years of experience in this industry you can be guaranteed your money will be well spent. 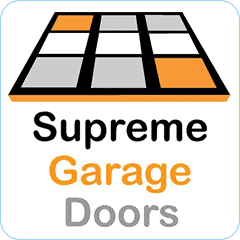 Supreme Garage Doors principles are based on providing quality products, outstanding workmanship and low cost pricing. 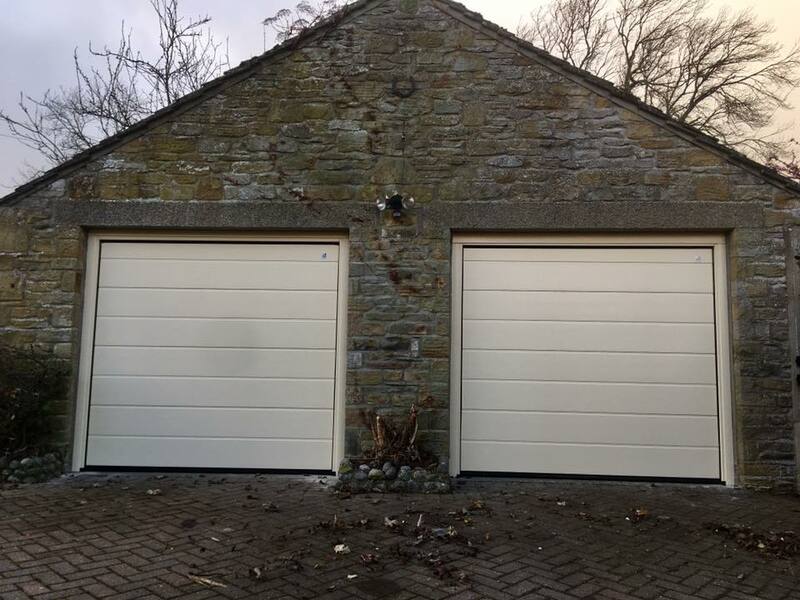 Brilliant job and the best price I found by a country mile. 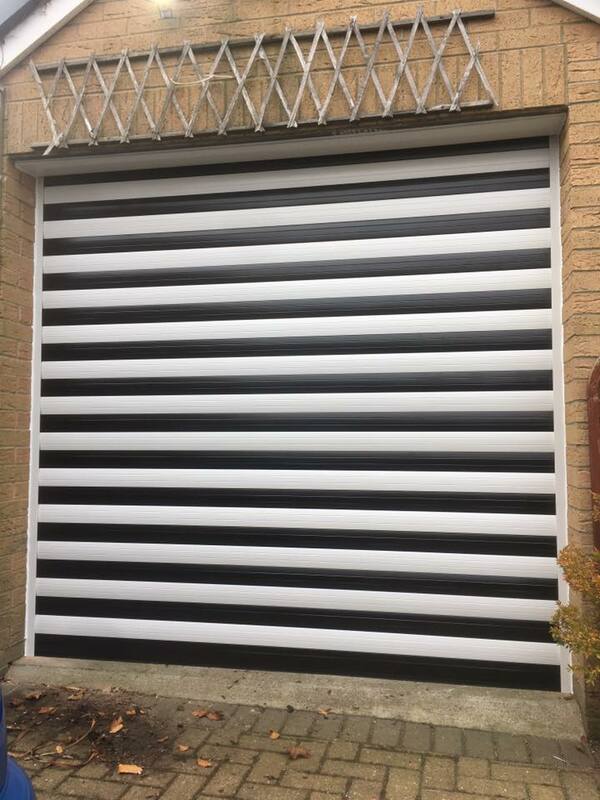 Great workmanship. 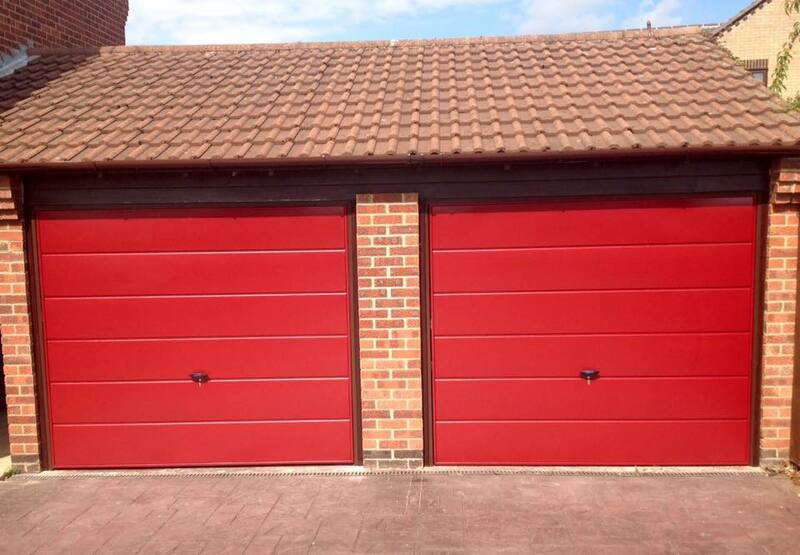 Would thoroughly recommend.